← The Finish… or just the Start? I know I said my last post would be “the last post” on confessions but if truth be told I’m missing the blog and you guys! It’s been a heck of a few months; opening The Grape Escape in Cheltenham has been the most exciting thing that has ever happened to me. Being your own boss (well, The Fish is the real boss!) is great in so many ways – if something isn’t working you can do something about it instantly; none of this going to your boss who then goes to their boss – every penny counts so just make a decision. On the flipside of that coin there is no one else to blame for stuff that goes wrong… and plenty has and will go wrong as we learn something new every single day. I thought I would get loads of time to read new wine articles and keep the knowledge on an upward trajectory but even when there aren’t any customers its all paperwork (yep, bills mainly! ), getting orders ready and cleaning the loos! But do you know what? It’s the best decision we’ve ever made and we love it. The weirdest thing of all is getting home at 1 in the morning and having your first glass of the day! Sometimes I just hope that no one orders that last glass of Wind Gap Syrah or Pichot Vouvray just so I can take it home with me and savour that first sip. 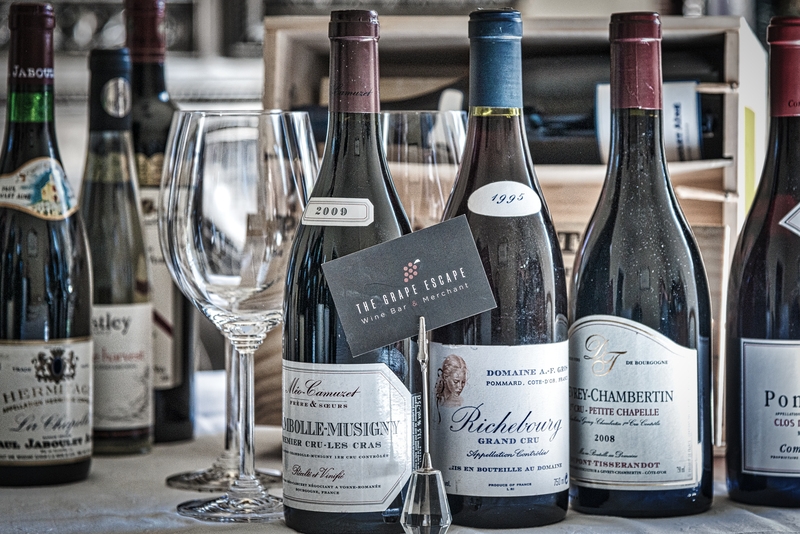 Every week we change the ‘by the glass’ list – 15 new wines for Cheltenham (and us!) to try. This is taking some management but I think we’re getting pretty good at getting the stock levels just about right now. Our suppliers have been absolutely fantastic – a huge thanks to Chritopher Piper Wines, Hallgarten Druit, Roberson and PleaseBringMeMyWine (yes, Mike is the guy responsible for our Piedmont selection!) for all of the help and support they continue to give us. So there we are, an update on the new Wine Geek life – if you are in the area please do drop by to say hello and sample a glass or ten! 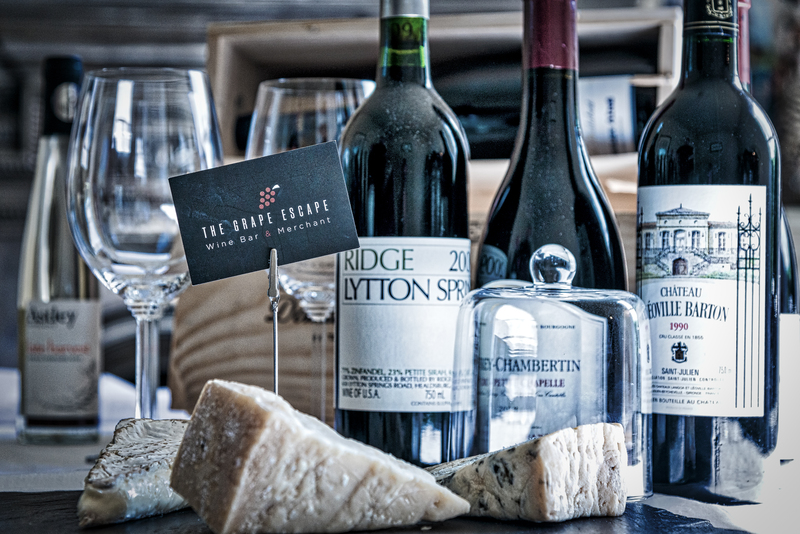 Also, if you’re at all interested, why not sign up for our newsletter – there is a form on The Grape Escape website. Posted on June 25, 2015, in Uncategorized. Bookmark the permalink. 7 Comments. So many congrats to you both, you’ll have a top time of it!! Cheers Mike – all going well and looking forward to a busy weekend! Wow! Congratulations. Also, how the heck did you score some Wind Gap Syrah? It’s one of my favorites! Cheers Jeff! I’ve got a great supplier for Claifornia – we’ve had Wind Gap’s Sonoma Coast Syrah and Scales Grenache on by the glass so far – got a couple of bottles of the Trousseau Gris to go on this weekend – loving it! Congratulations! Great to hear it is going well. I miss reading your articles. Please keep us updated as you are able. I hope one day to pop in for a glass! Cheers. Thanks Michelle – it would be awesome if you could come and visit one day!! Wow, congratulation to you on the opening of Grape escape! And I just reviewed this website! It looks good! And the tasting event in your website is very interesting. I believe it would appeal more potential wine lovers to come! Thank you for sharing this with us!